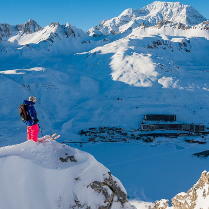 The best way to begin your stay in Tignes! 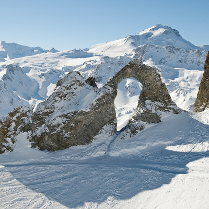 10 meters from skischools, 20 meters from Palafour skilift : leave your gear where you ski! How to choose your rental skis? Should you rent your skis online? What kind of gear will you choose ? 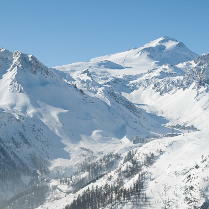 So many questions that arise when planning a ski holiday. If the internet tends to focus on promotions that seem enticing, it is sometimes difficult to gauge the true value of ski equipment that is rented. At Mountain Story, because we are first and foremost skiers, we know that the quality of the equipment can make all the difference between a successful day of skiing and a hard day on the slopes! Mountain Story guarantees to offer new skis – model of the year, new helmets, and new shoes on all its rented categories (except the “eco”). 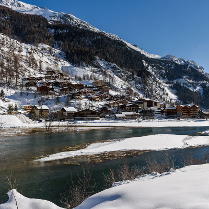 Each year, 650 new skis are being delivered to our Mountain Story store located in Tignes Le Lac. These are more than 60 models of skis, snowboards, for all ages and all kinds of slide that are available for hire. Because we know that if accommodation and pass are dates you can’t changes… your gear might make it the difference. And the smile of our customers at the end of the stay is for us the proof that this effort of quality without compromise on the new equipment is the right choice. 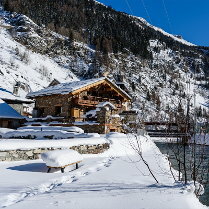 This ski rental shop has been recently taken over and completely renovated by two ski enthusiasts: Ludo & Laetitia. They are often the first, before the skiing season and the opening of the ski lifts, to ride sealskins early in the morning to taste the first snow. This passion for mountain and winter sports is felt throughout the Mountain Story store. “Doing nothing without Passion” is the motto of the team. Skimen are trained to advise and take care of you. The dayly goal: ensure you are perfectly comfortable in your shoes. Because a good day of skiing starts with feet well shod. Beyond the rental of equipment, the store also offers mountain discovery sessions. 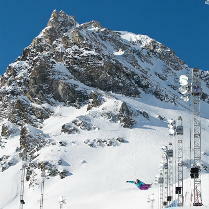 These sessions take place through “new slides” such as télémark or ski-fitness. There are also hikes with the Mountain Story guides. Mountain Story offers complete range of safety equipment for those who want to taste the great outdoors. 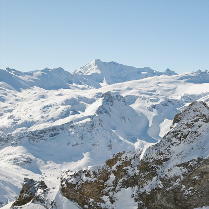 Located a few meters from the Tignes Le Lac Palafour chairlift, Mountain Story is Tignes closest shop to the ski slopes. 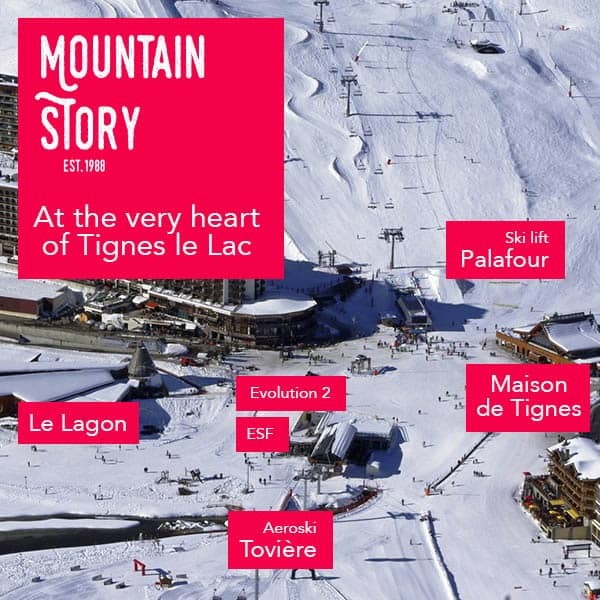 Facing the meeting point of the ski schools and the House of Tignes, Mountain Story is located between the premises of École du Ski Français and Evolution 2. This is the ideal place to meet. 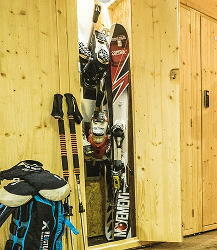 Because every second of your stay should be a pleasure, the store offers heathed ski lockers. The access to the heated ski lockers will allows you to come every morning hands free. 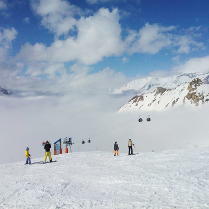 Equipped only with your après-skis, you just put on your skiboots and recover your equipment before joining the tracks. Enjoying your warm and dry boots !